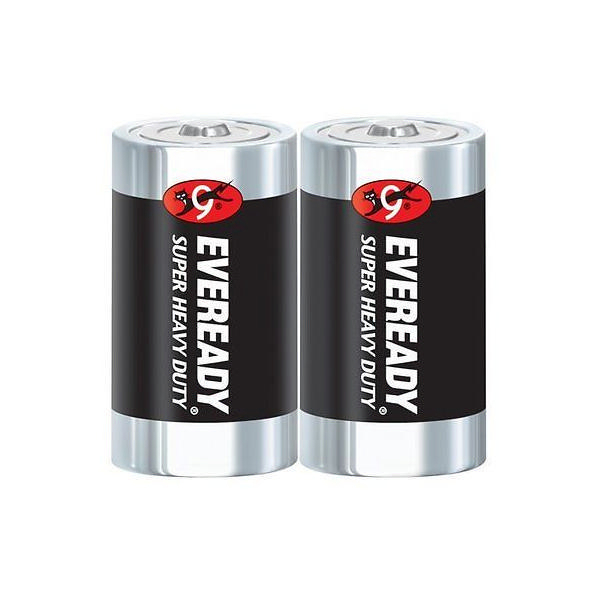 EVEREADY got its start in the early 1900’s when the American Eveready Company, developer of the flashlight, joined forces with the National Carbon Company, developer of the first D-sized dry cell battery. 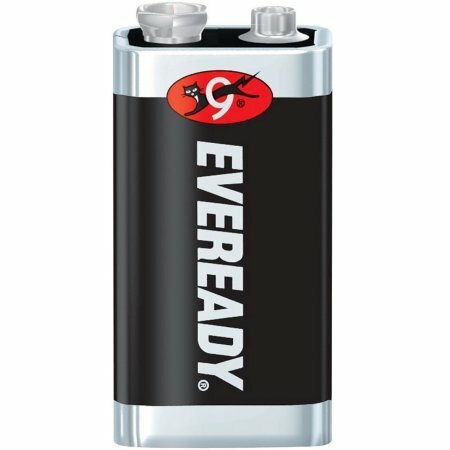 In 1907, Eveready announced a new battery – the AA size – and introduced several styles of compact vest lights that used this new battery. The innovation continued throughout the years with the development of the AAA battery in 1911, the first 9-volt battery in 1956 and the first alkaline battery in 1957. Since then, families have used EVEREADY batteries to power their toys, clocks and other everyday devices. 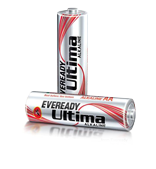 The EVEREADY name continues to stand for trust and reliability.